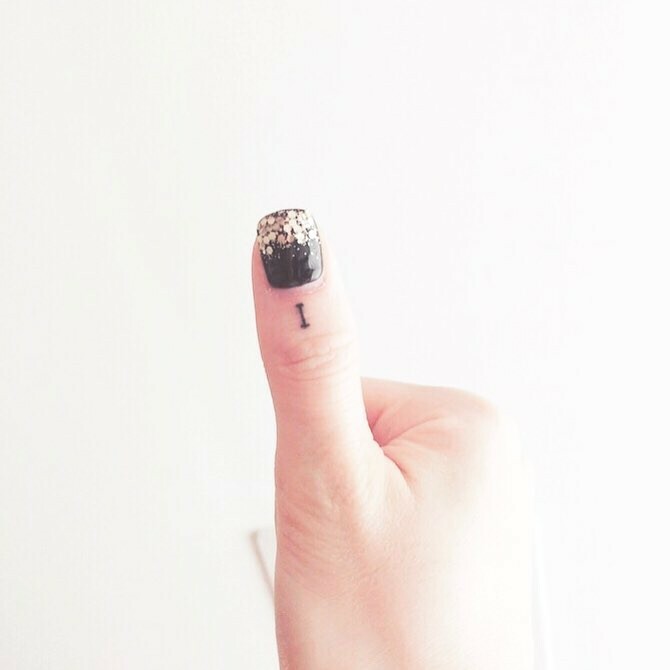 Girls Generations’ Taeyeon has added a beautiful new tattoo to her collection recently. 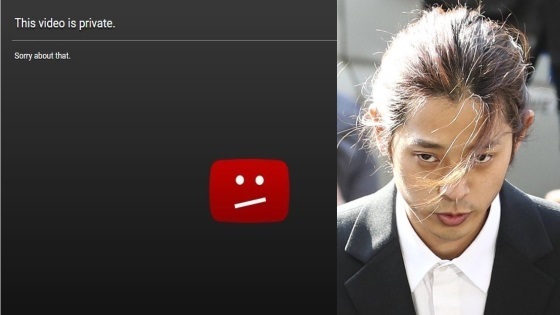 The beloved idol had it done at a tattoo shop in Seoul called Playground Tattoo, they shared a photo of her recent tattoo and in the caption, they added her Instagram handle. This isnt the first time Taeyeon gets a tattoo from this particular place, they had previously shard other tattoos of her as well. 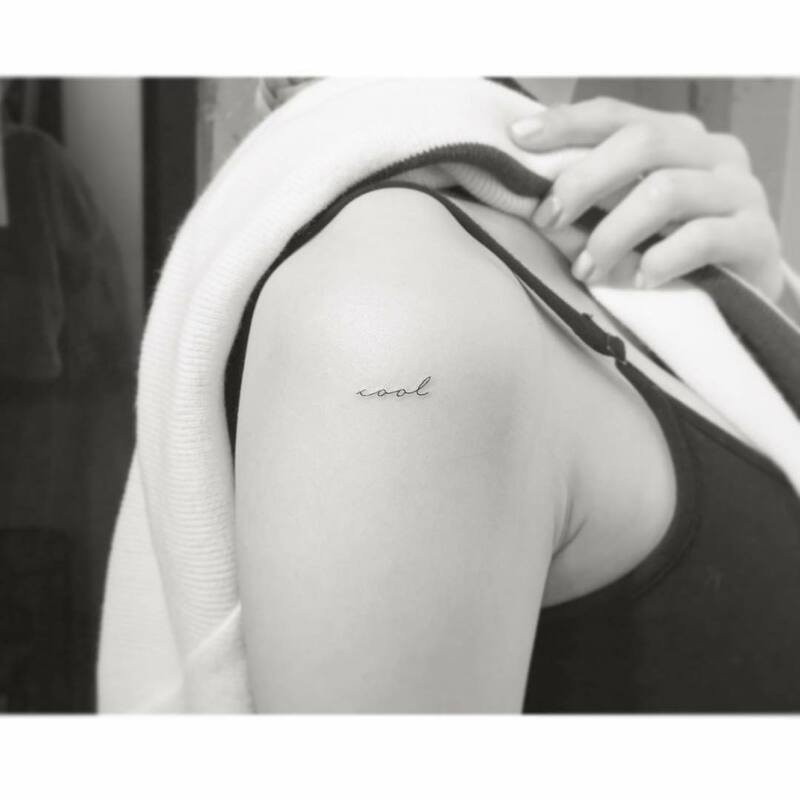 The most recent tattoo added to her collection is the word ‘cool.’ a simple small cute tattoo. 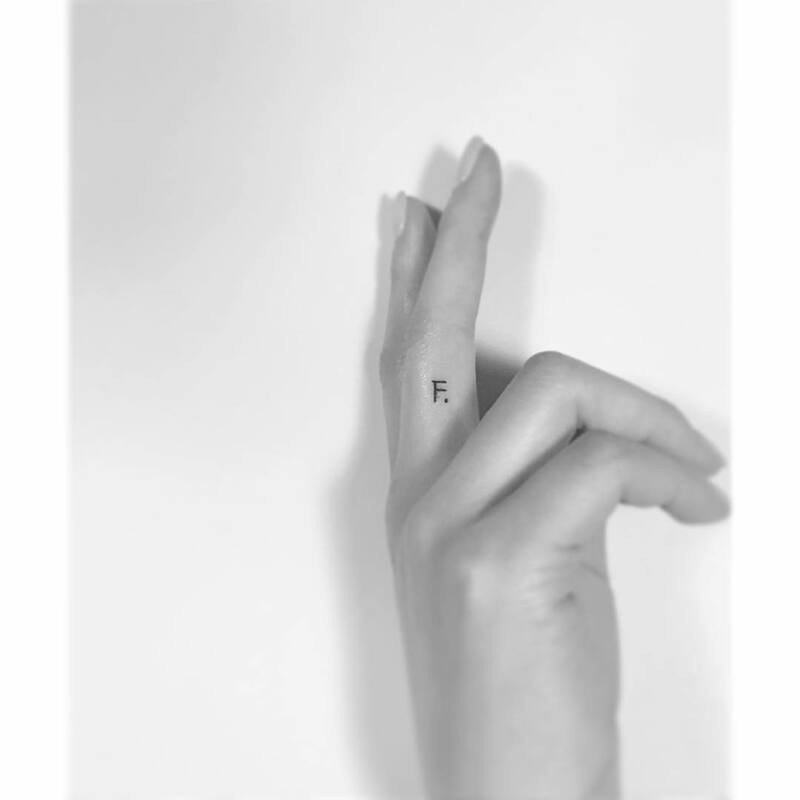 Fans don’t know the meaning of the tattoo yet but they are sure it means something to Taeyeon. 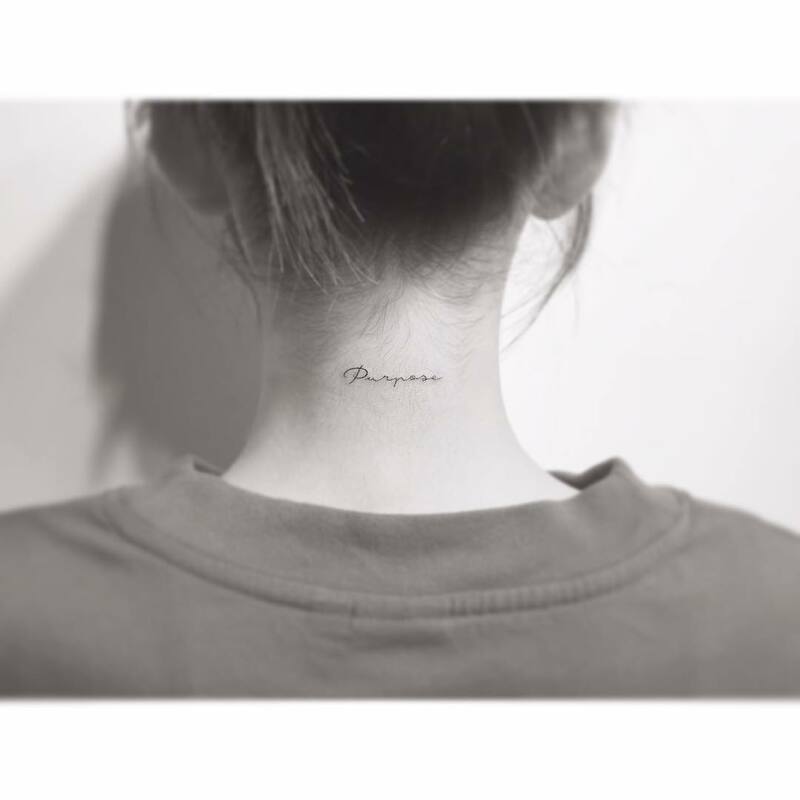 She has the word written behind her neck, another simple beautiful tattoo. 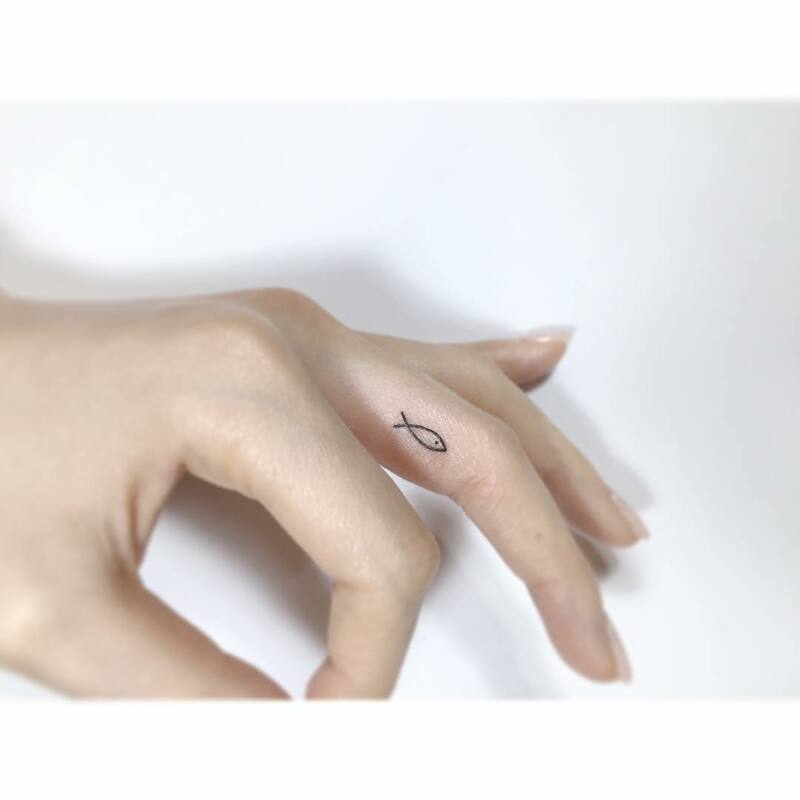 She also has a third tattoo on her left middle finger which is a symbol for her zodiac sign pisces. This is her biggest tattoo to date; she has it right above her right elbow. She has the other bigger symbol inked behind her left ear.